Glass Specialty WLC, with 40 years of experience, is the company to depend on when you require a replacement of your auto glass. While small cracks may only need a quick repair, bigger cracks and breaks require replacement of the whole thing. 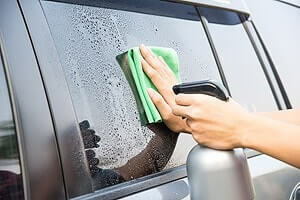 This most often happens to car windshields but can also involve side windows, mirrors and sun roofs. Rocks can hit your car on the highway or a stray baseball can do some real damage. Whatever the case, let our technicians replace your auto glass efficiently and safely. We will even come to your home or business for your convenience. 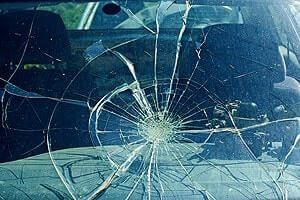 Come to us for the comprehensive auto glass replacement Geneseo IL needs for quality assurance. It can be difficult to know if you need a simple repair or if the whole window must be replaced. Thankfully, a quick consultation with our experts will get to the bottom of the issue, as we have the diagnostic tools necessary to make the determination. It’s important to get any cracks addressed promptly, as they can obstruct your view and pose safety hazards. 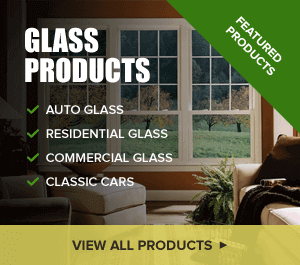 Our trained and certified glass experts are fast and reliable, specializing in replacement of anything from car windshields to side view mirrors. If you need to schedule auto glass replacement for your vehicle in Geneseo IL, contact Glass Specialty at 309-944-0238 for a free estimate. We are based at 723 E Main Street in Galesburg, IL, open Monday through Friday from 7:30 a.m. to 5 p.m.